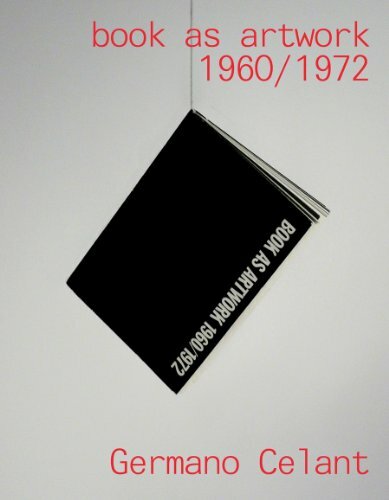 Nearly three decades after its first printing, Book as Artwork 1960-1972 remains a widely-cited landmark in the critical literature on artists' books. Penned by the critic and curator Germano Celant to accompany an exhibition at Nigel Greenwood Gallery in London, it was the first critical consideration of the artist's book. A bibliography lists over 300 historic artist-produced publications from this golden age of the medium.